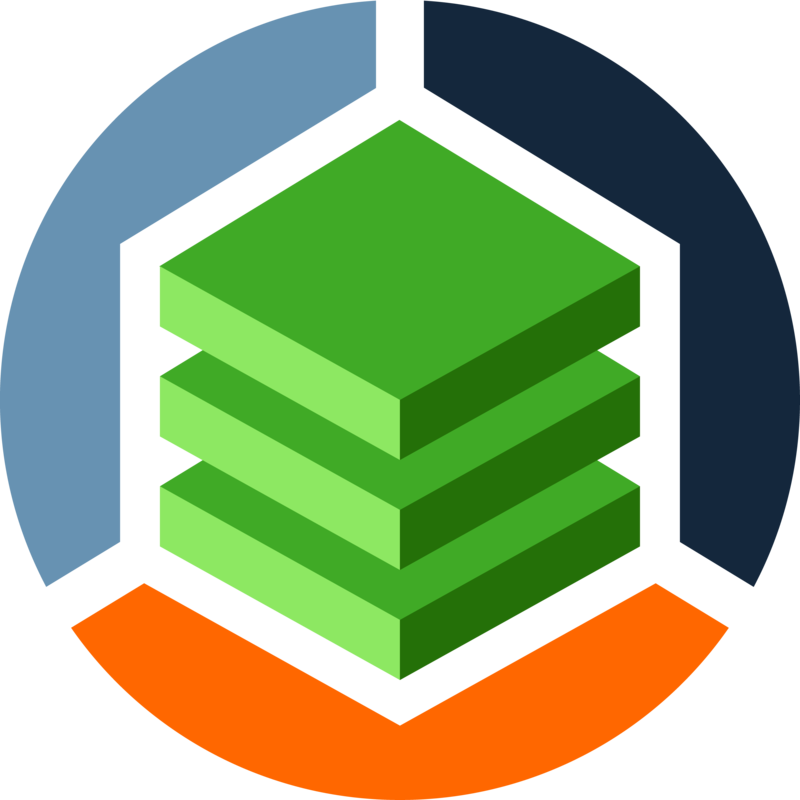 We are pleased to announce the release of StackState 1.14.1. Before upgrading, please read the upgrade instructions. You can download the release at the StackState Software Distribution site.